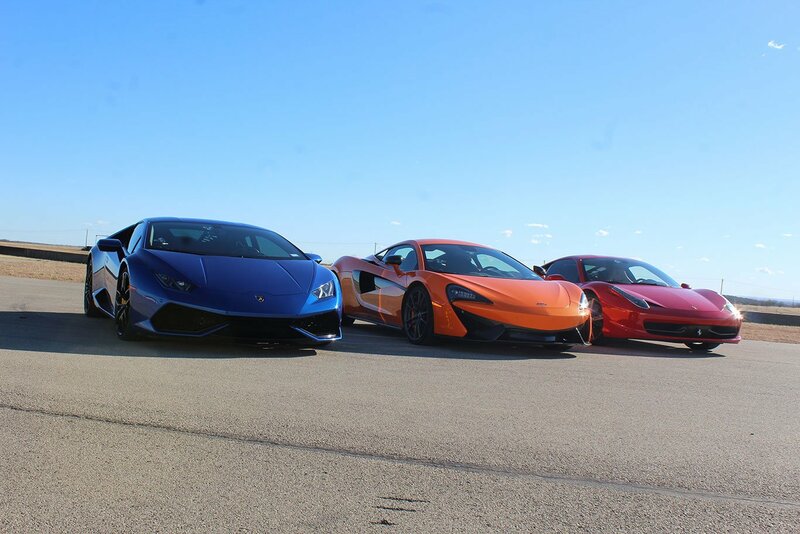 The exotic car driving experience at Motorsport Ranch in Cresson, Texas. 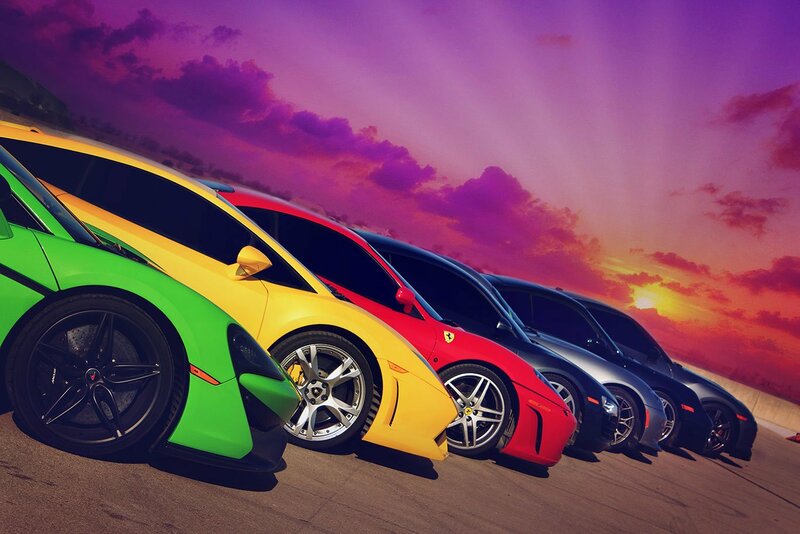 Drive an Exotic Car on Track. Book Multiple Cars at Once. Give the Gift of Driving. 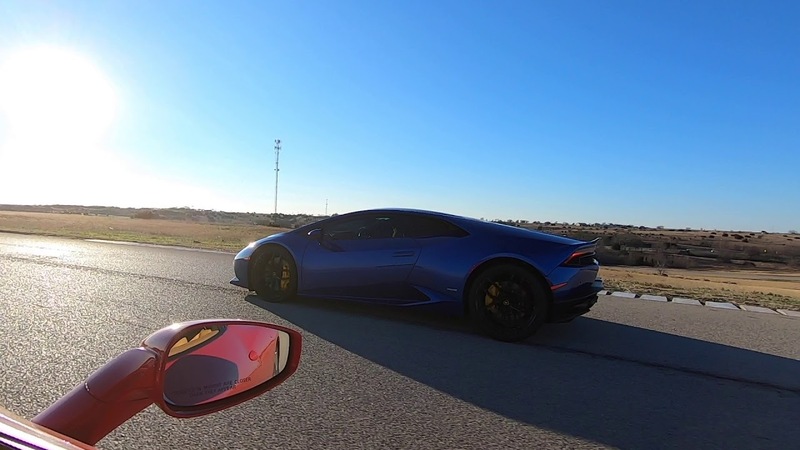 Located just minutes south of Fort Worth, TX, we at the only exotic car driving experience in Dallas/Fort Worth based at our own race track. There are no parking lot cone courses or posted speed limits. 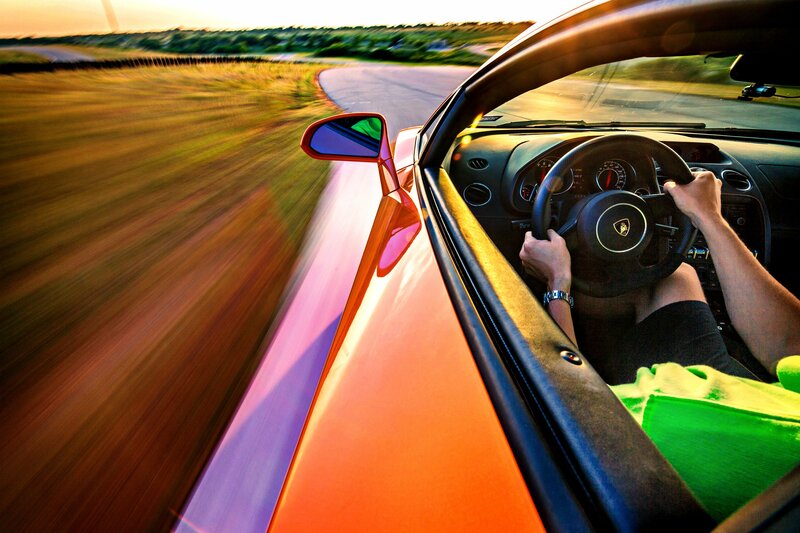 YOU will drive exotic cars on a real track, with professional instruction from our driving coaches. Lamborghini’s latest V10 model, is refined and perfected yet again. Rear wheel drive, twin turbo V8, and a wild styling will grab your attention. The most extremely-focused Ferrari V8 sports car in history. 475 BHP from a 3.8L 6 Cylinder will press you back in your seat around our 1.3 mile course. A potent V10 powerplant produces an effortless 640 HP and 600 Lb-Ft of torque. Press the big, red “Engine Start” button on the steering wheel, and the V-8 behind your ears lights off with a whump before settling into a steady yowl. The R8 has a presence on the racetrack. Powered by a Twin-Turbo 3.8 liter V6, the Nissan GT-R has an astonishing 0-60 time of 2.9 seconds. It was an awesome experience to be able to drive those exotic vehicles! The staff was super nice, professional, and the staff was excited for me to drive just as much as I was! They allowed me to drive as fast as I wanted (in a safely manner). Most definitely coming back! I bought this as a gift for my brother. He and I had an absolute blast. We did the 3 car package and added the recon laps as well. Absolutely exactly what I had hoped for. Due to the adrenaline rush time seemed to fly by but the experience lasted about 2 hours from check in to check out. Thanks to everyone on the DriveXotic team! 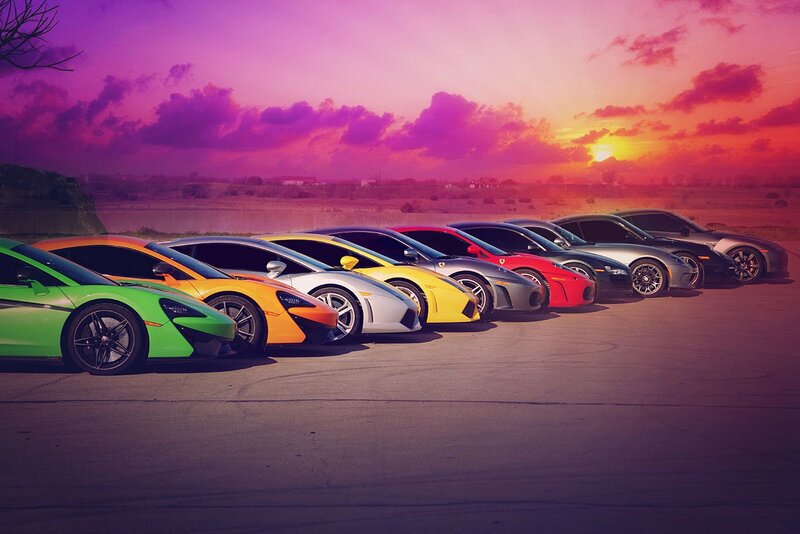 Fast cool cars, warm peeps, and fun times…what’s not to love?! 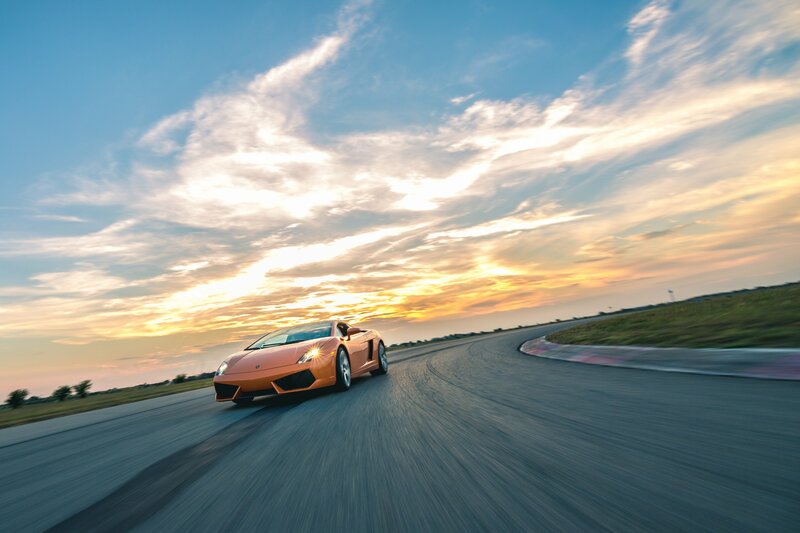 Located on MotorSport Ranch, this amazing venue and event location creates a memorable (if not #bucketlist worthy!) fun time!! I've always wanted to drive Thanks to DriveXotic, I can!